Ava's Tea Party on a Boat! 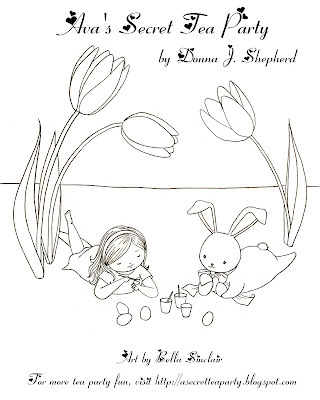 Did you know the Easter Bunny is one of the characters in Ava's Secret Tea Party? The book would make a perfect addition to any child's Easter basket - or a cherished gift any time! 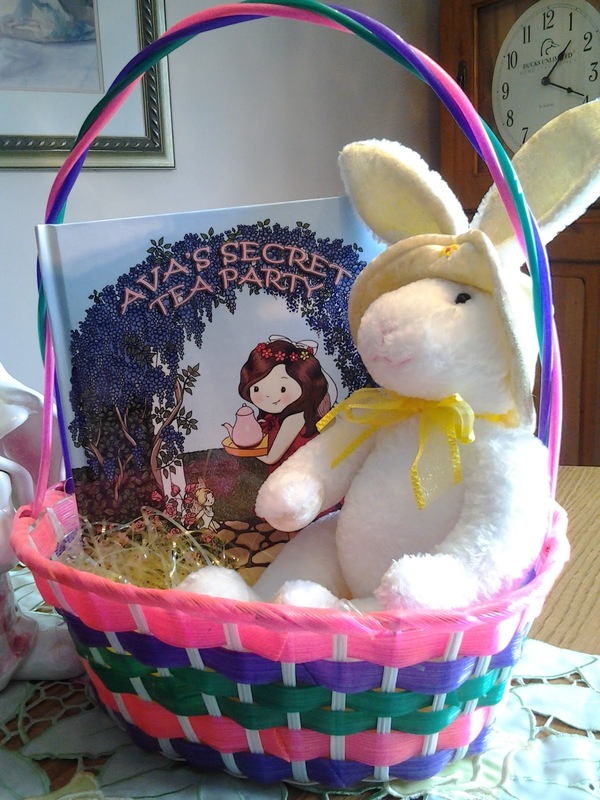 Did you know Easter Bunny is in Ava's Secret Tea Party? 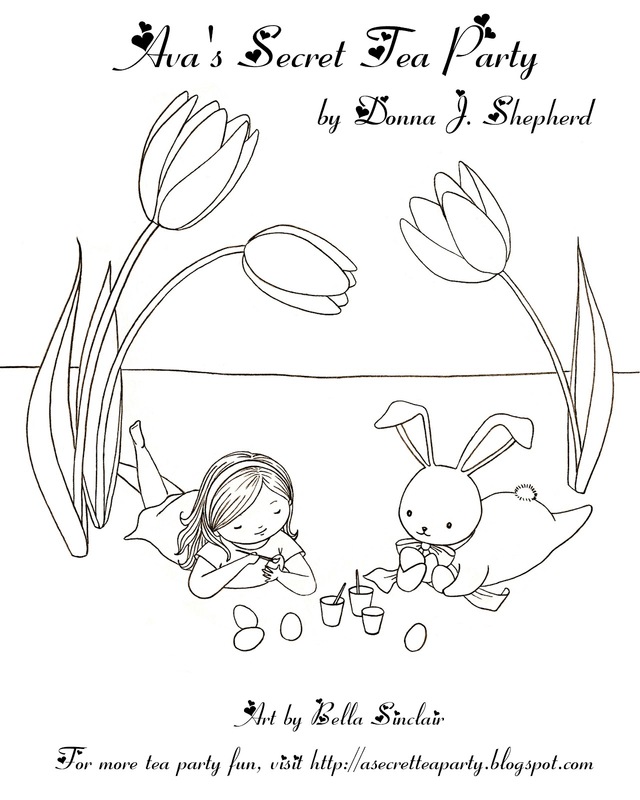 The book would make a perfect addition to a child's Easter basket - or a cherished gift any time! 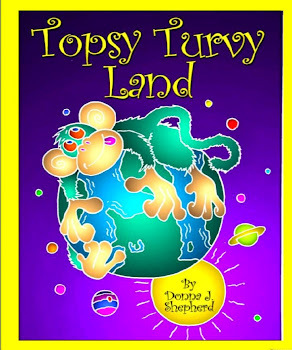 A coloring page by Kevin Scott Collier, illustrator of the book, Topsy Turvy Land. Chizzy (star of Chizzy's Topsy Tale) peeks out of the flower garden, happy that spring has finally sprung in Topsy Turvy Land! Enjoy! Happy Valentine's Day to YOU from Bradybug and Me! Each February, the American Dental Association sponsors National Children’s Dental Health Month to raise awareness about the importance of oral health. 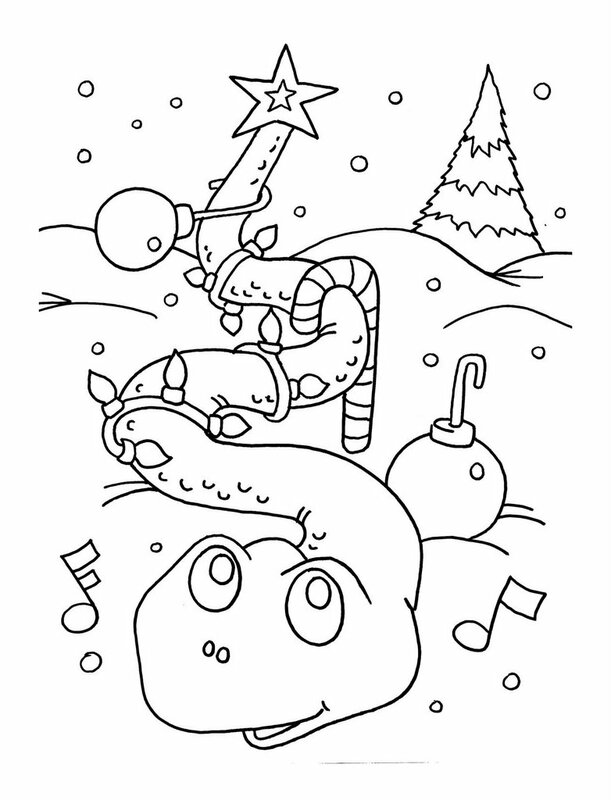 Here's link to the ADA booklet with lots of goodies to download, like coloring pages and puzzles. 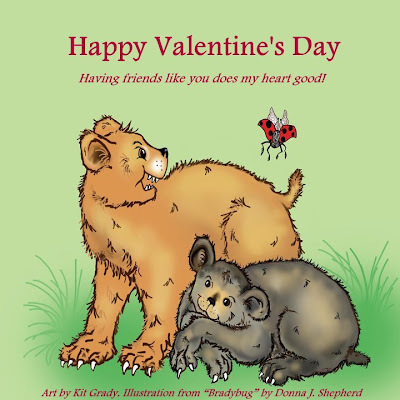 "God's Valentine" - a Topsy Turvy Time devotional for children. 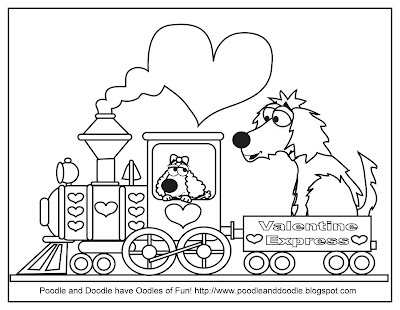 Jack Foster coloring page featuring Poodle and Doodle. Isn't that just like the Doodle? Always getting into something! To see more fun illustrations, visit Jacktoons. 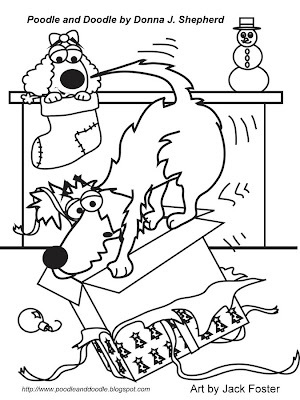 Visit Oodles of Fun for more funny pics and coloring pages. 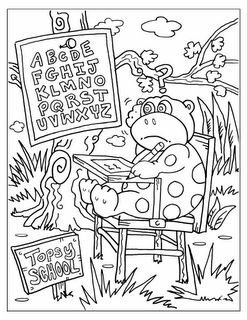 Illustrator of Topsy Turvy Land (Hidden Pictures Publishing), Kevin Scott Collier, sent this delightful coloring page of Sully, the Singing Snake who is the star of Sully's Topsy Tale. 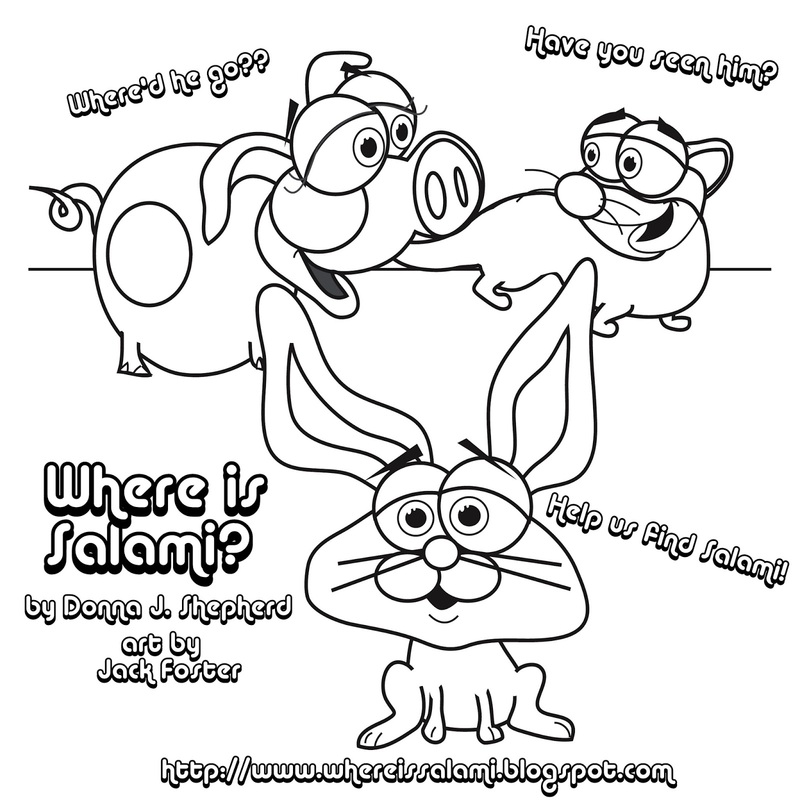 Coloring Page - Where is Salami? 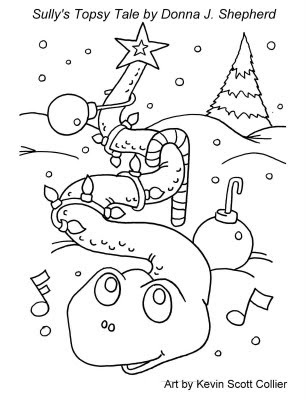 Another adorable coloring page featuring characters in "Where is Salami?" (by Donna J. Shepherd, illustrated by Jack Foster). A special treat! 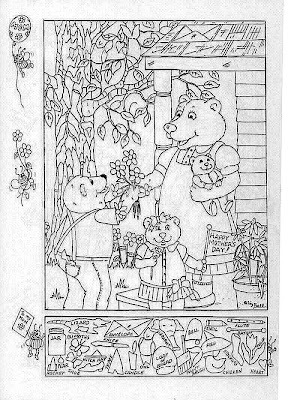 A hidden picture puzzle and coloring page for Mother's Day by Liz Ball. 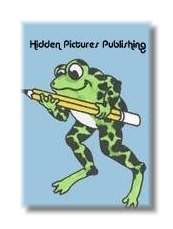 To order books with her hidden picture puzzles or other books (like Topsy Turvy Land) from Hidden Pictures Publishing, click HERE. Enjoy! Reading Miss Emma Ant to 2nd Graders - Be sure to click through to a sampling of the letters and artwork I received from the students after the reading. Some of them were hilarious, and ALL precious. 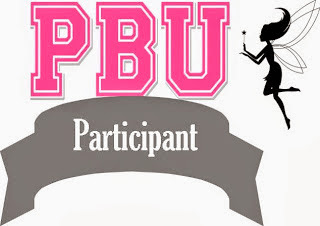 Would you like to comment, request freelance writing, or ask for permission to use a devotion? Contact me through Facebook. Click "Message" at the top of the page. Looking for the 'grownup' site? 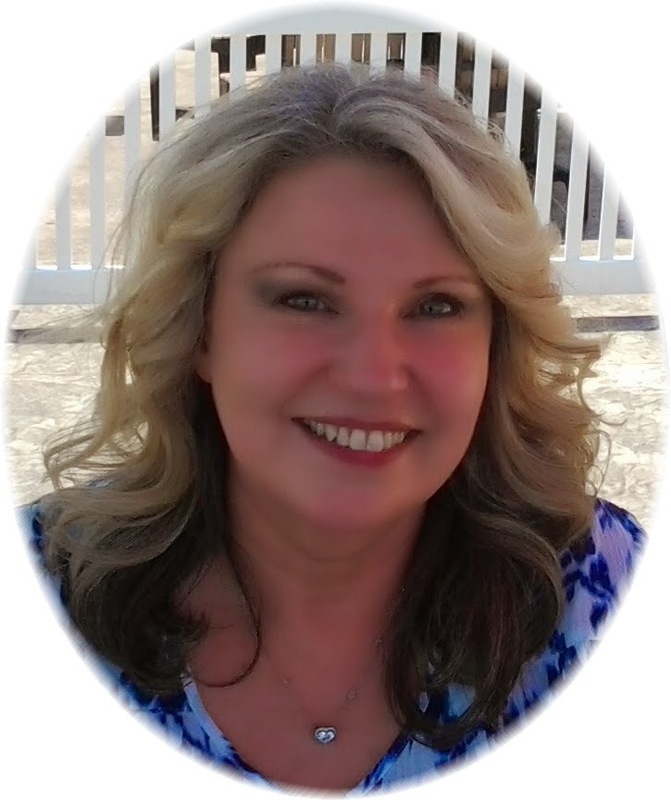 Click pic for "Joyful Moments" with devotions, reviews, writing tips, and random rambling. 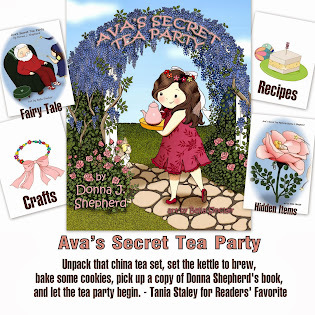 "In the style of a classic fairy tale, Donna Shepherd has written "Ava's Secret Tea Party," an imaginative tale sure to enthrall children for years to come. Boys and girls alike will delight in finding the hidden teacups and cookies in the fanciful illustrations and planning their own parties using the kid-friendly recipes and crafts." 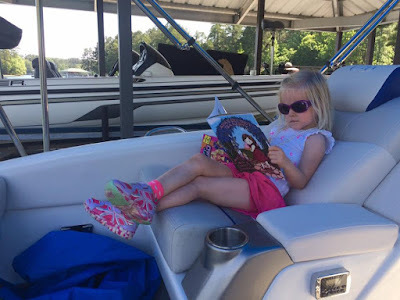 Suggested age range for readers: 2-5. On Sale! 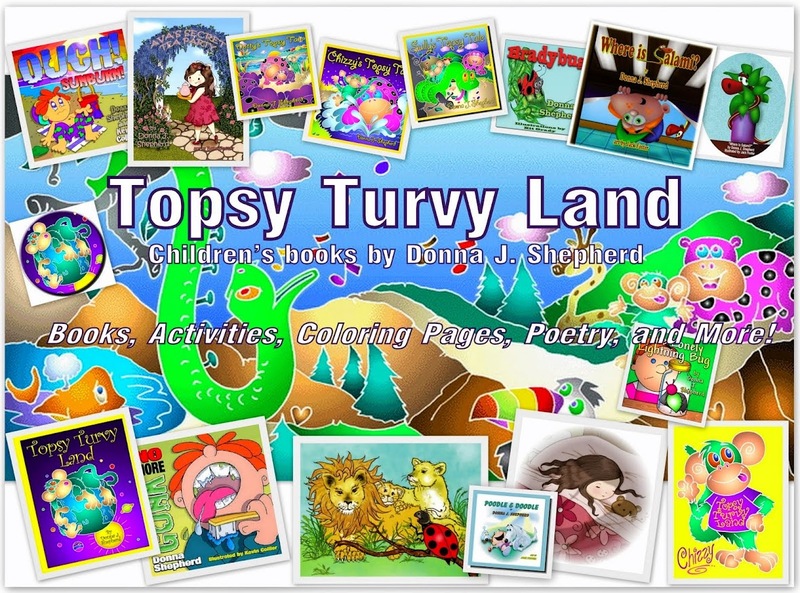 Topsy Turvy Land - Click Pic to Buy. Only $5.25 on publisher's website! Compare prices at 130 bookstores. 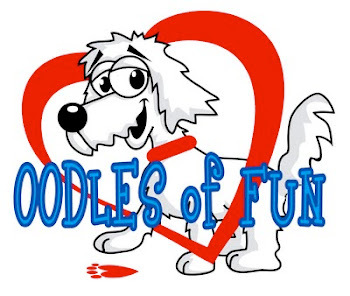 Visit Angel and Scruffy for Oodles of Fun! I'm now voicing books. Contact me for a quote! 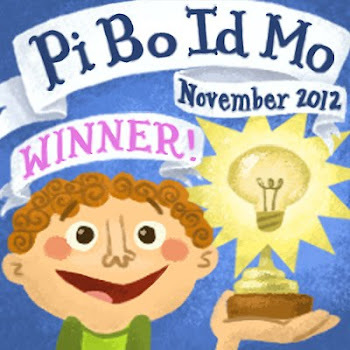 My children's books are being made available for the Nook. Click to purchase. Don't see the book you want? Request that the publisher make it available. My books are also available in additional formats on Fictionwise.com and Guardian Angel Publishing. My books available soon on Kindle Color! 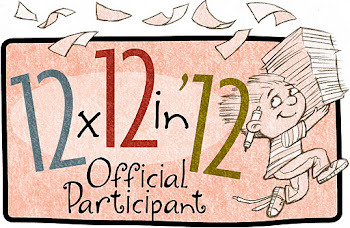 PBU Participant - free picture book mini-workshop with Pam Calvert. 30 Ideas to Turn into Books! Click puzzle to enlarge and print. 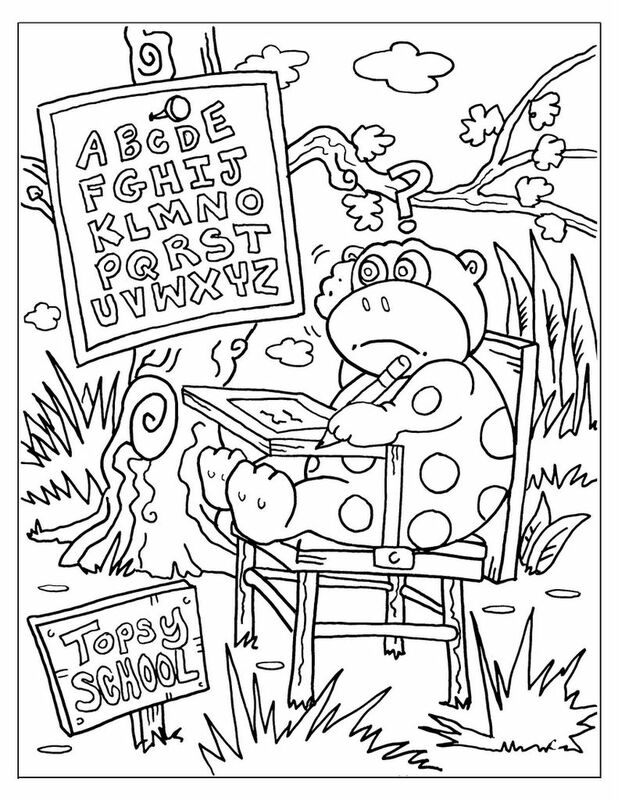 A Word Search using words found in the picture book Topsy Turvy Land . Have fun! Click to enlarge and print out. 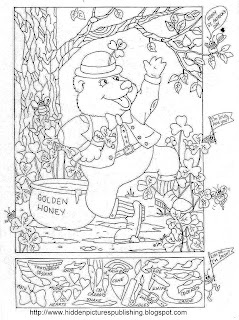 A Hidden Picture Puzzle from Liz Ball for Independence Day . Enjoy! 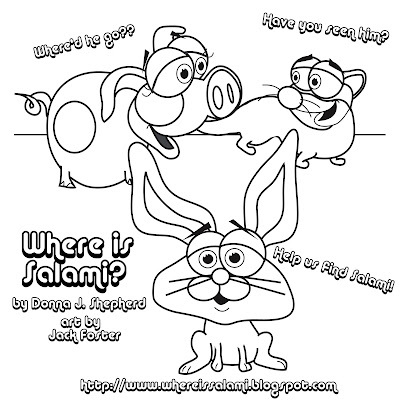 Where is Salami? - now available! I have uploaded NEW SPRING UNITS! You can download them for FREE here! Don't miss future units....FOLLOW ME HERE!